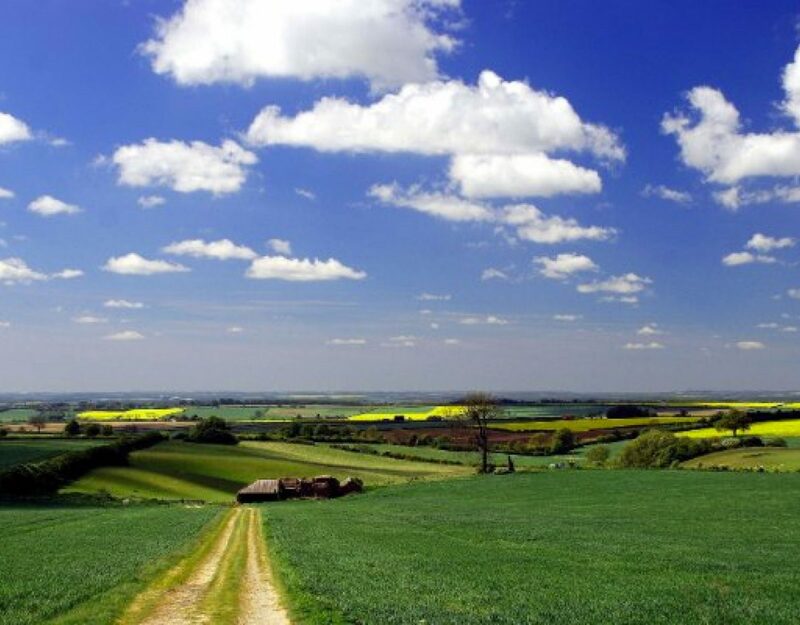 We might be based in London but if you didn’t know already, Varnom Ross work in partnership with some of the countries finest Landed Estates and largest Rural Consultancies this green and pleasant land has to offer. We wanted to let all the surveyors out there know that this week alone we have been instructed on more rural roles than we can count on two hands. The majority of which are not advertised anywhere else! We are on currently on the hunt for Surveyors at all levels across almost all rural disciplines in some of the most stunning counties the UK has to offer.